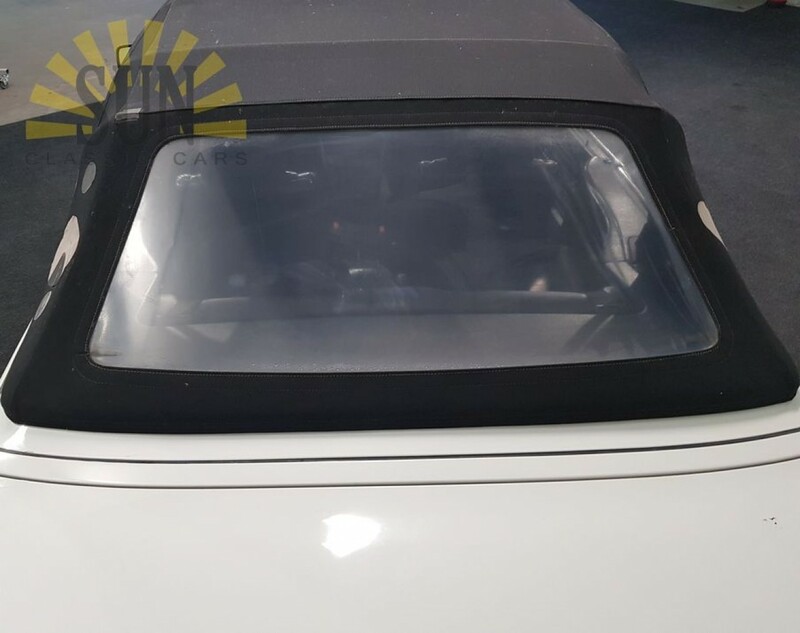 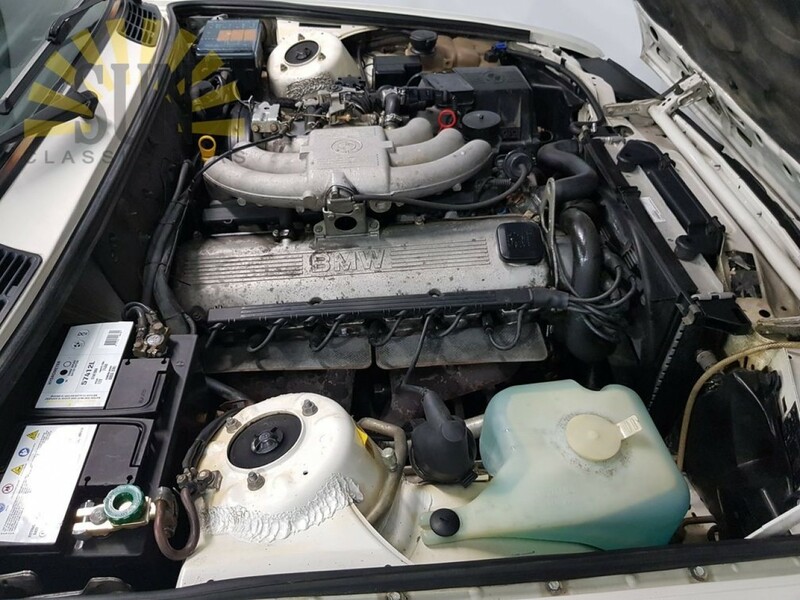 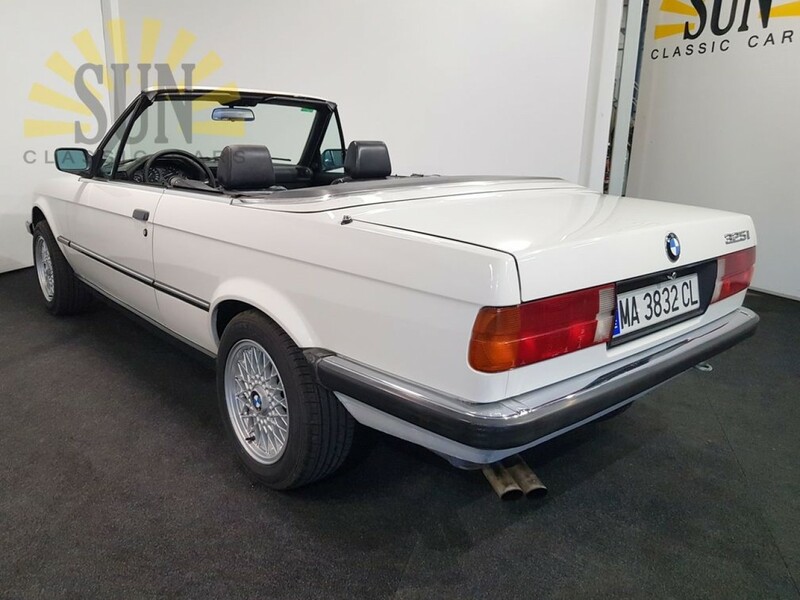 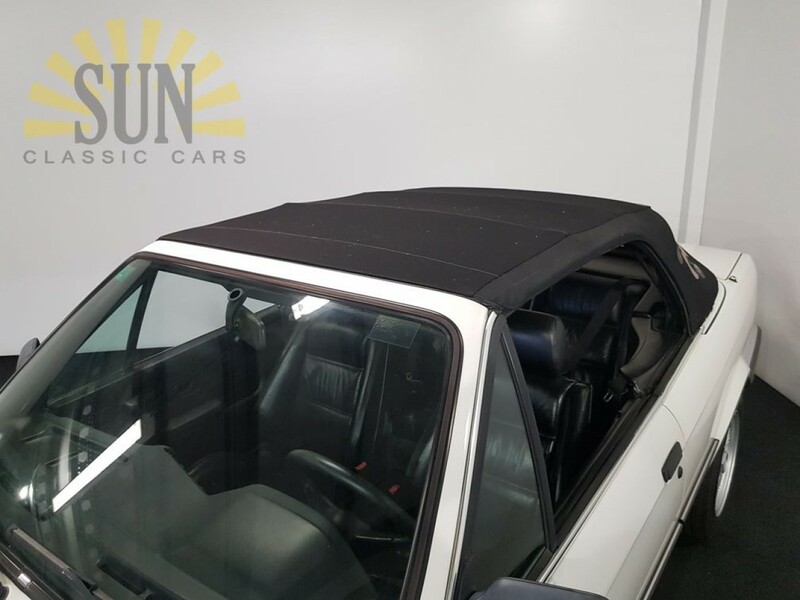 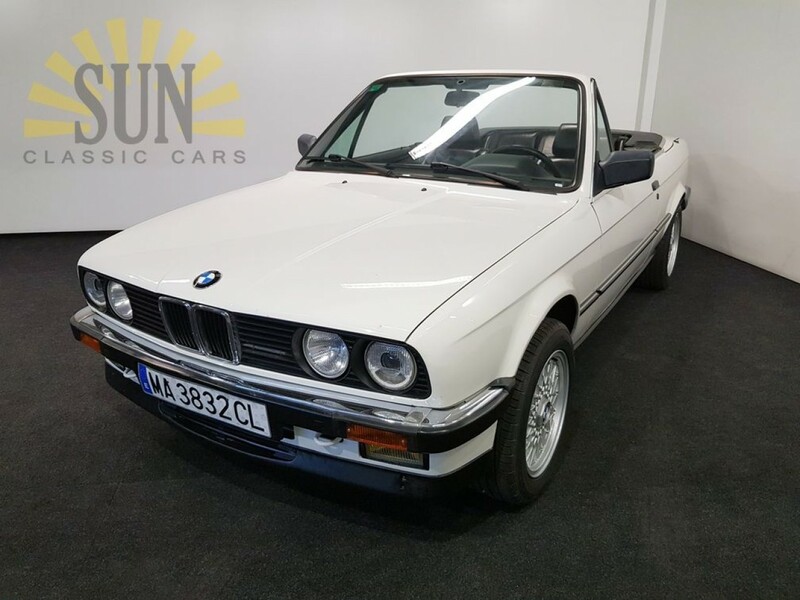 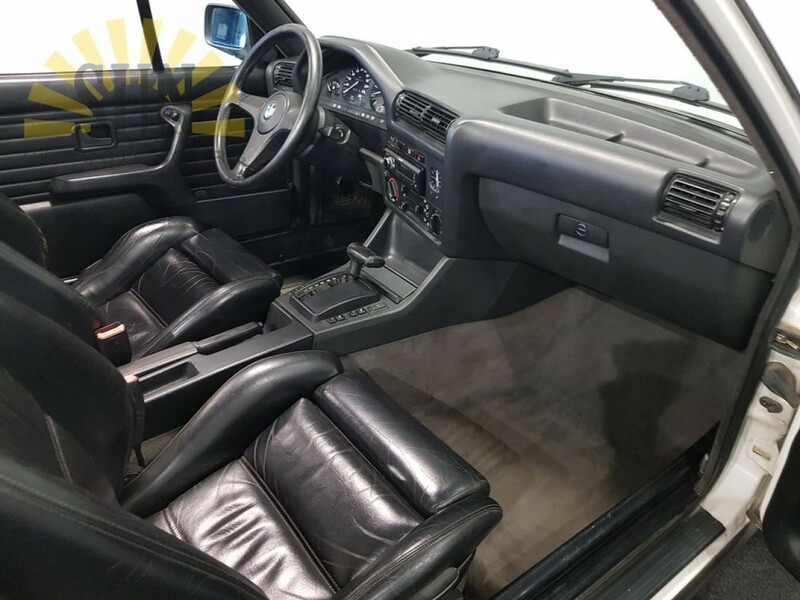 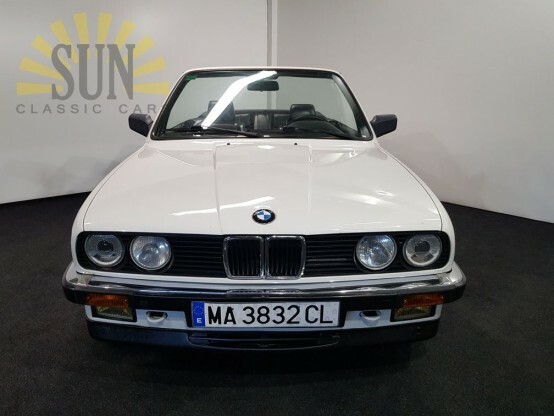 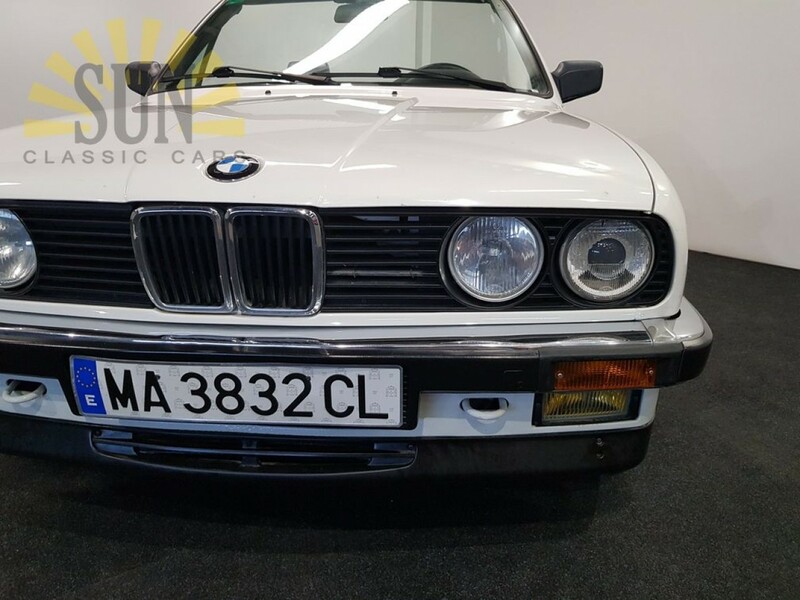 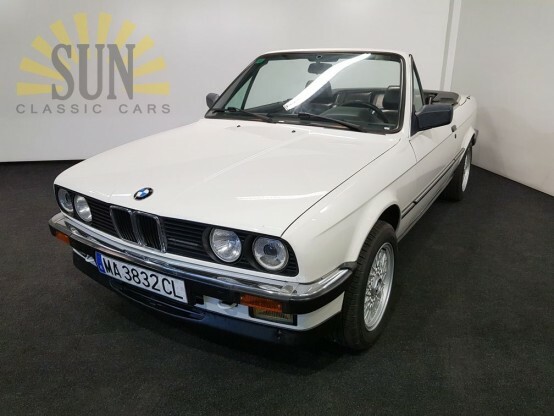 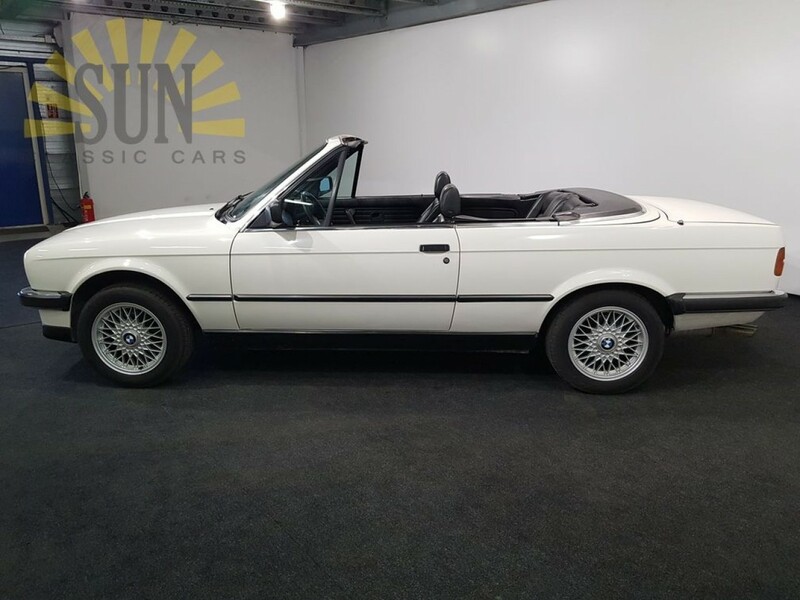 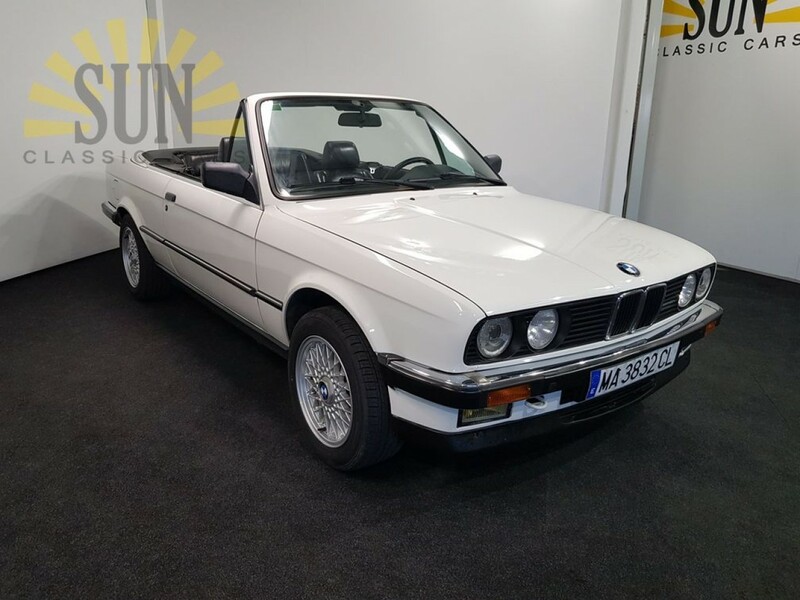 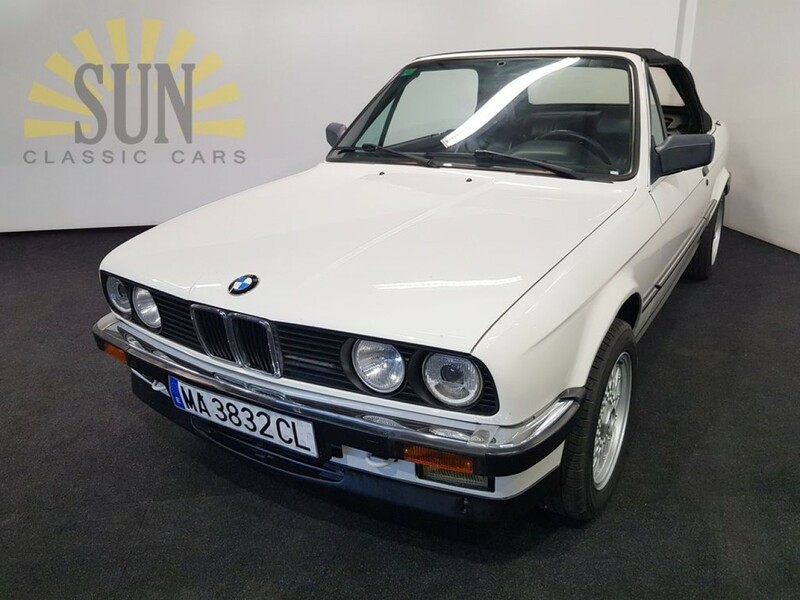 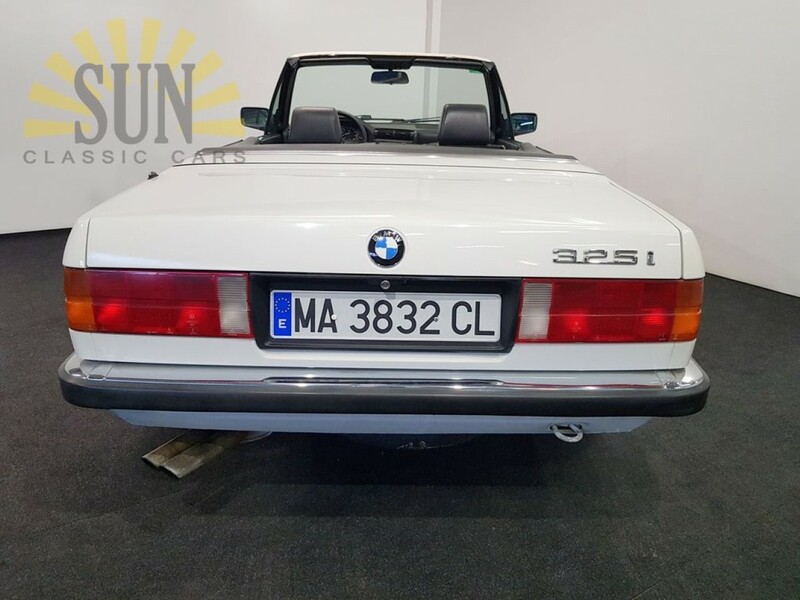 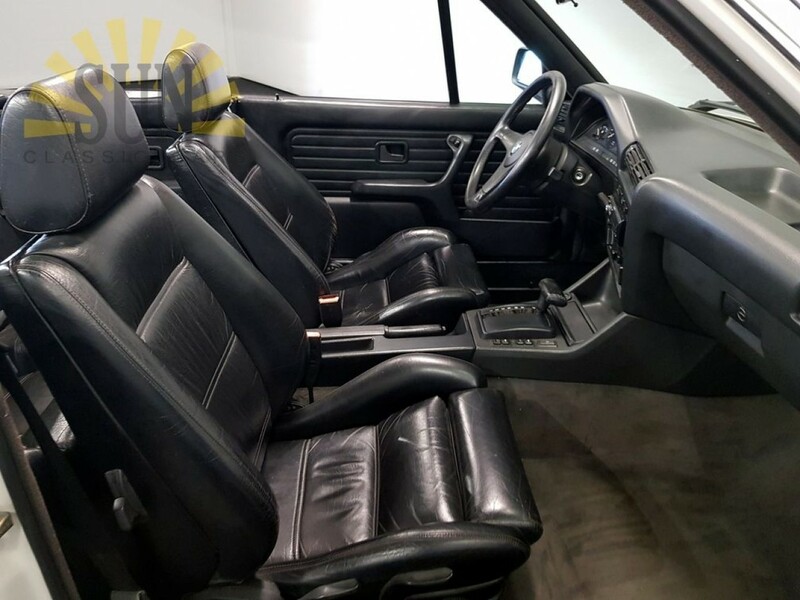 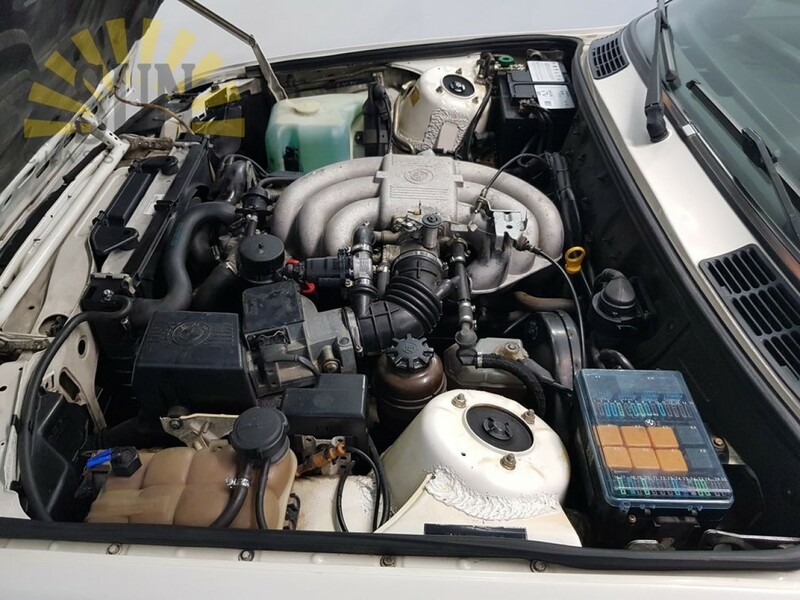 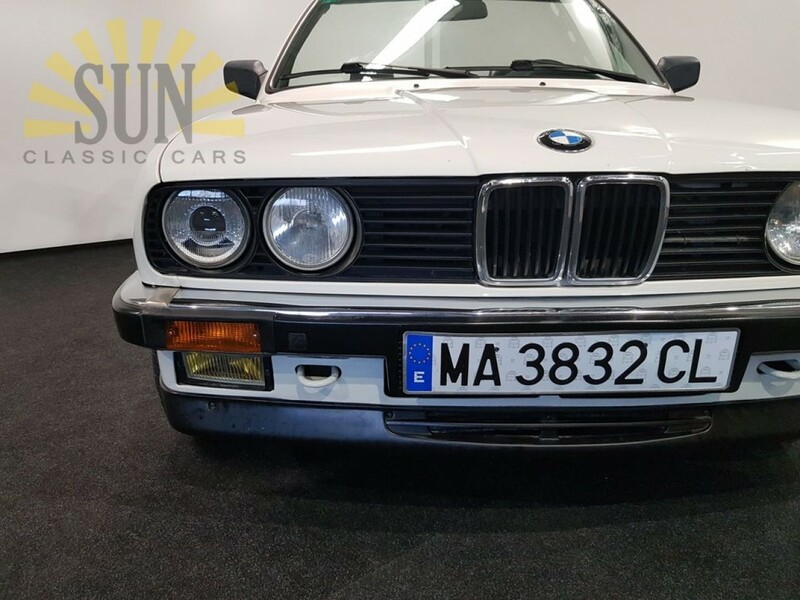 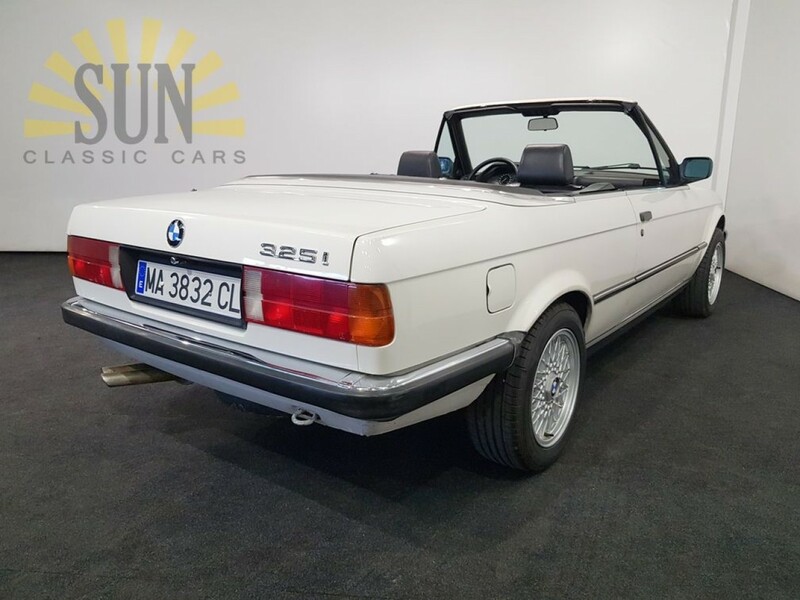 BMW 325I E30 cabriolet 1989, good condition. 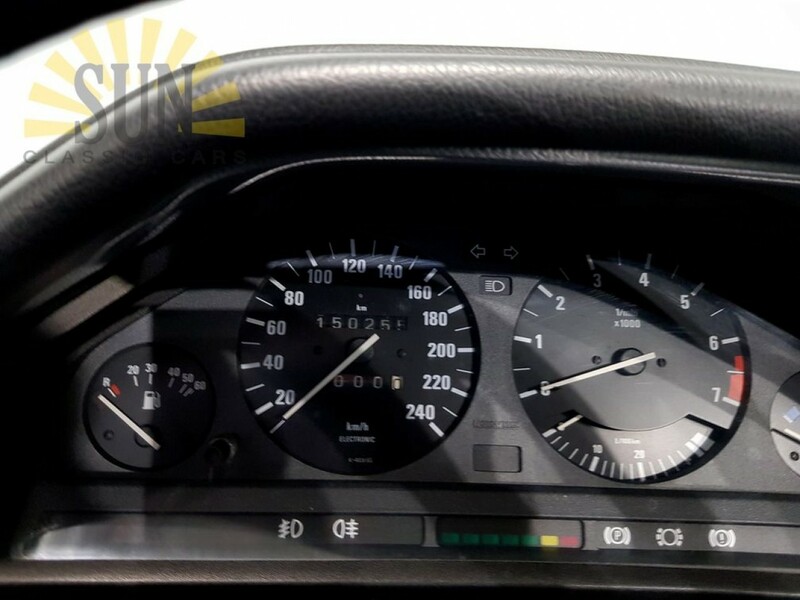 This is a good driving 1989 BMW 325i. 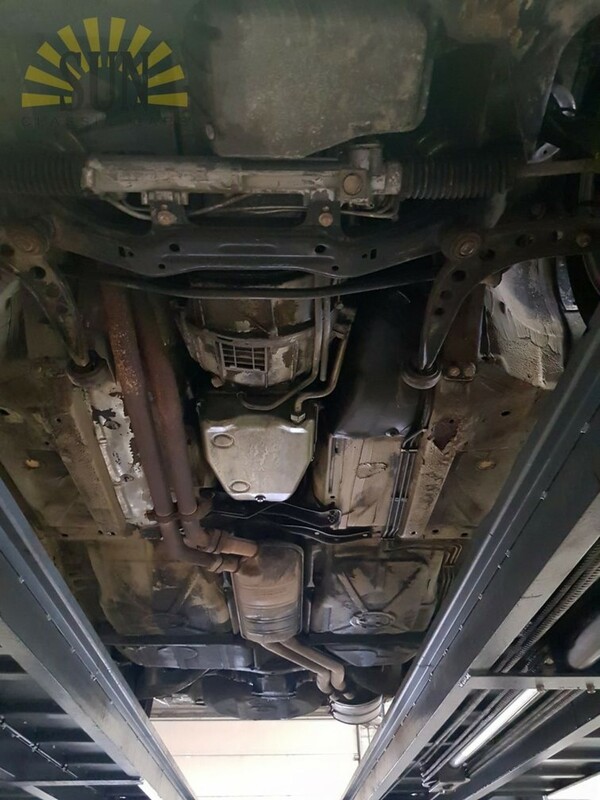 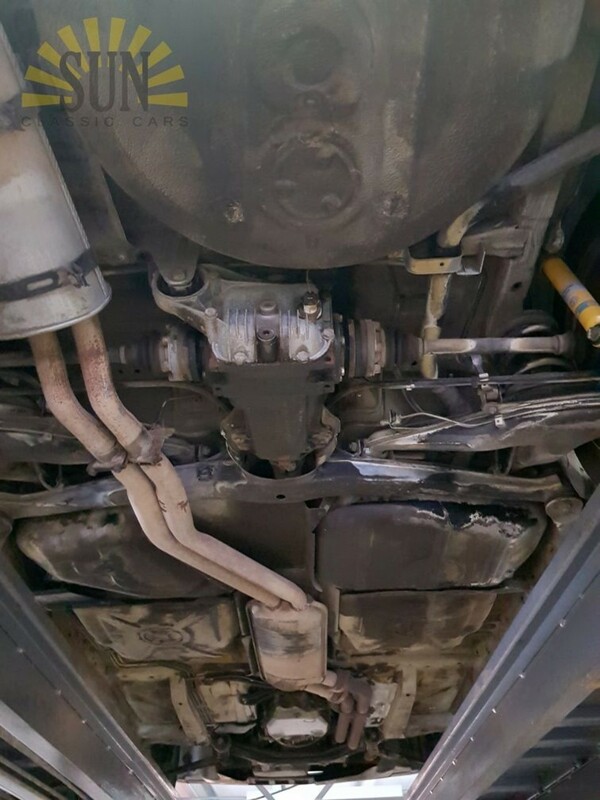 The car is in a good condition. 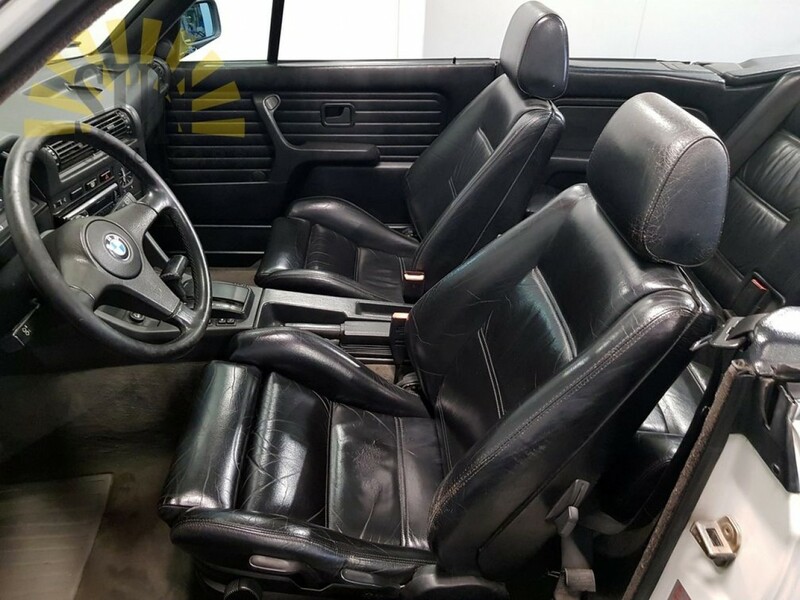 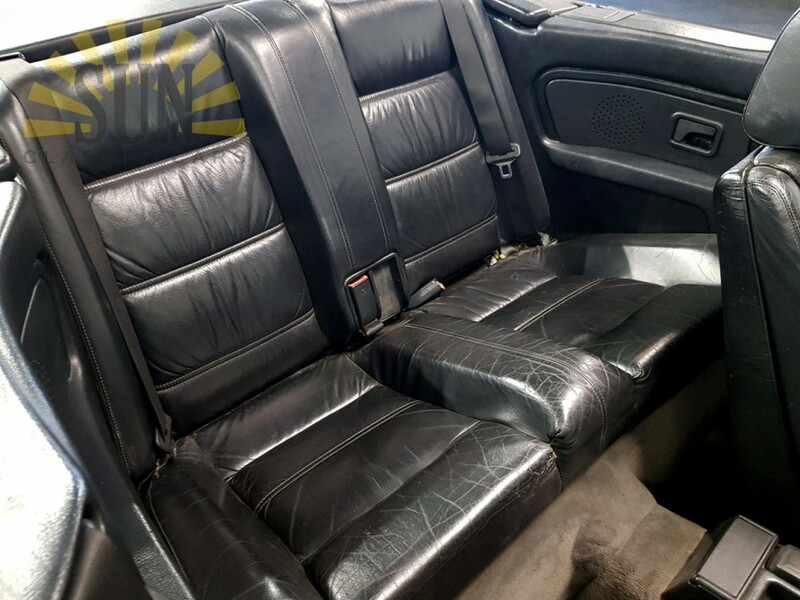 This BMW has a black leather interior. 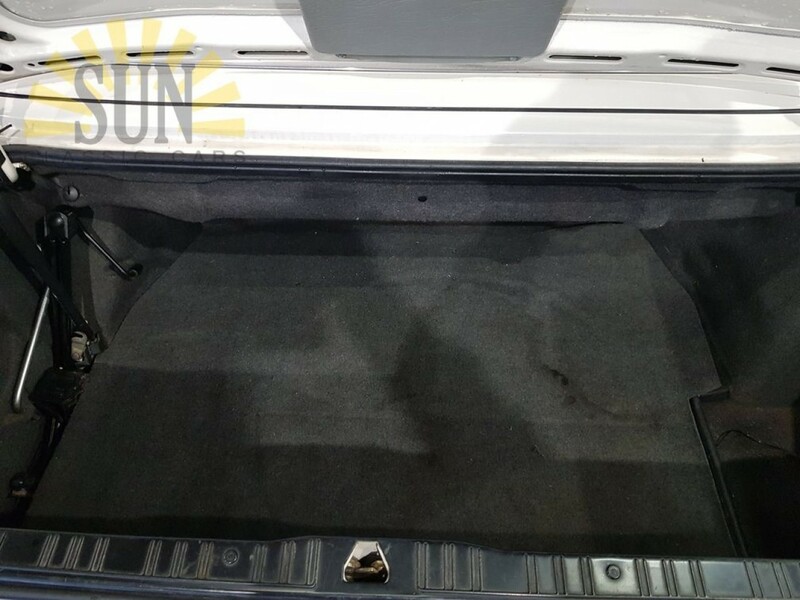 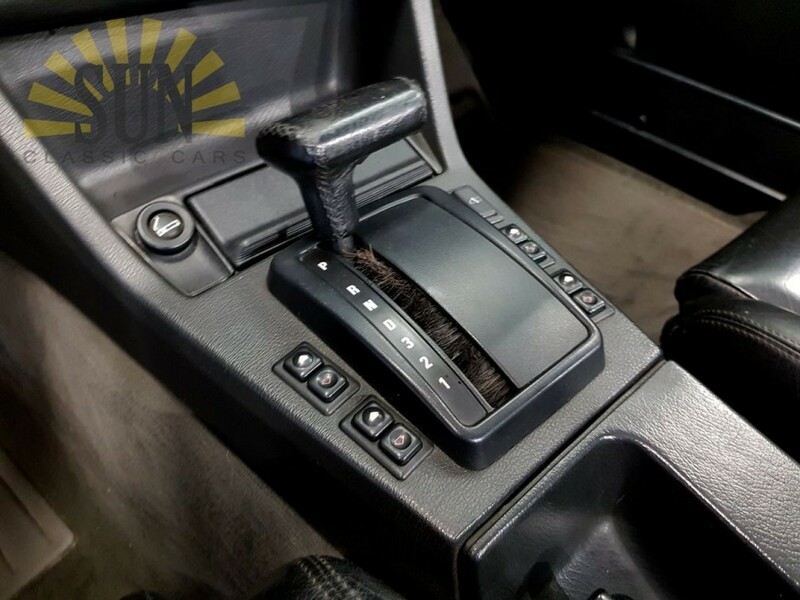 The car is equipped with, among other things, an automatic gearbox and electric windows. 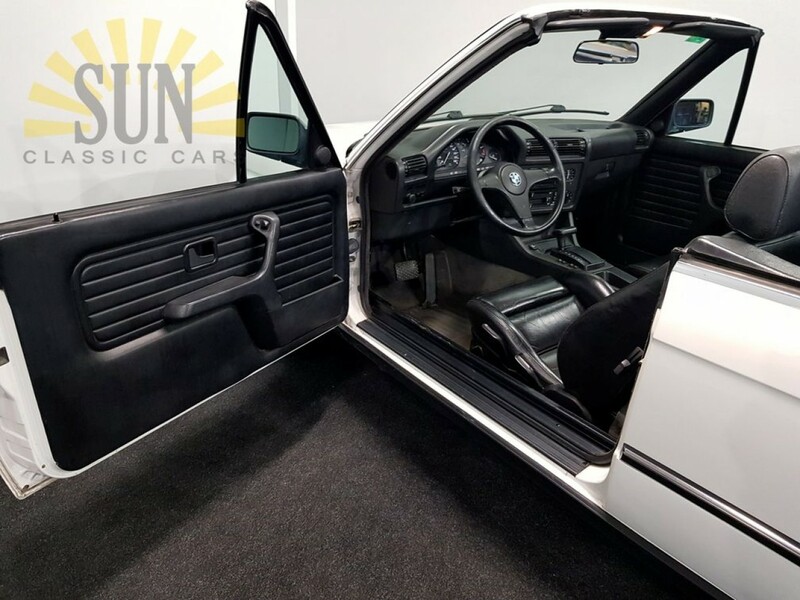 The BMW comes with Spanish documents. 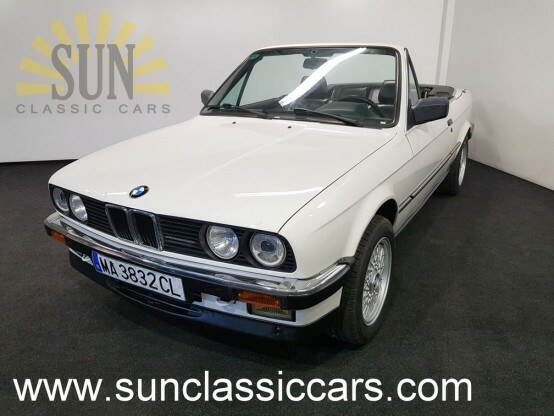 Leave your email address and receive a notification when a BMW arrives!